This weekend was great. 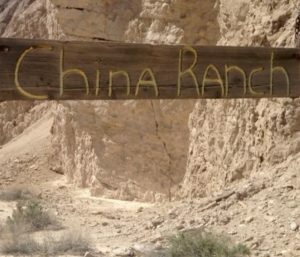 I took a drive to the famous China Date Ranch in Tecopa, California between Death Valley and the Mojave desert, just a few miles from the hottest and driest place in the western hemisphere. 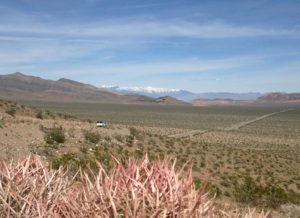 With snow-capped mountains surrounded by desert landscape, just the drive itself was worth it. So peaceful and beautiful. 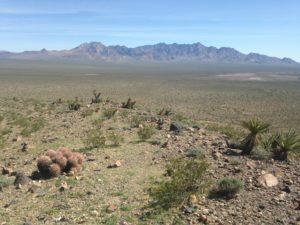 Miles and miles, as far as the eye could see, desert, mountains, cacti and rock. 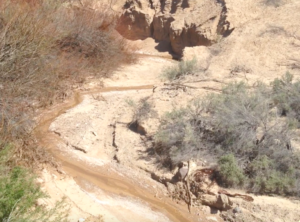 After driving a couple of miles down a dusty road then into a deep canyon, there it was, an oasis in the middle of the desert. Up above the Palm’s was really beautiful. I was very interested to learn more about this place. 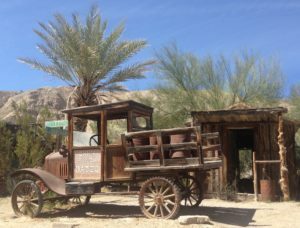 According to history, a Chinese man by the name of Ah Foo developed the area into a successful ranching business back in the 1890’s to help support local silver miners and their precious work animals. Ah Foo’s place was also a favorite resting spot due to the fresh water from a nearby stream. But in 1900, Ah Foo mysteriously disappeared and was never seen again. 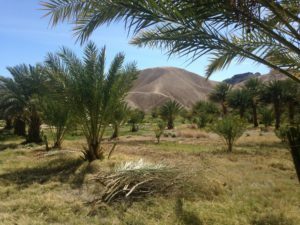 Then 90 years later in 1990, the property was purchased by a private owner that began cultivating the Date Palm in the area. 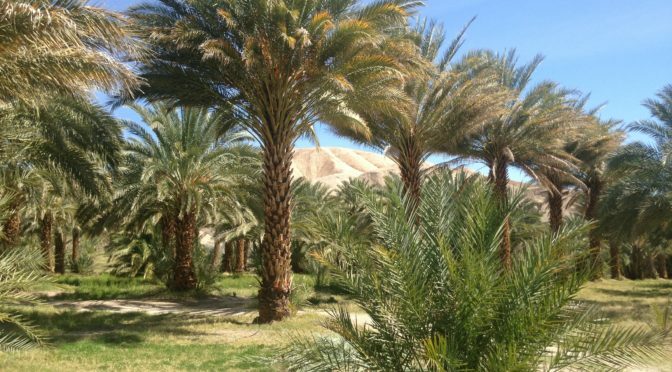 The Date Palm is the oldest known cultivated tree crop in the World and dates back to at least 6,000 b.c. in Mesopotamia or modern-day Iraq. 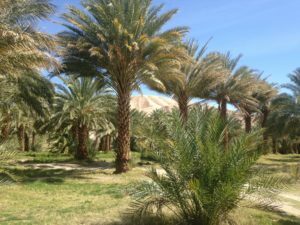 Like the apple, there are many varieties of the Date Palm. In the Middle East, it is considered the tree of life. 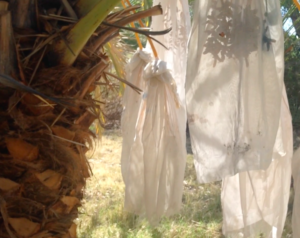 The white bags you see hanging off the palm tree is to help guard the dates from predator coyotes and birds. Date variety is always determined by the female tree. 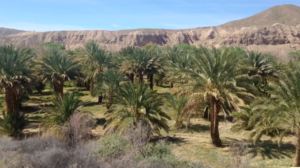 Female palms each produce fruit in the range between 100 and 300 pounds per year. Interestingly enough, the male only produces pollen and any male will do for reproduction. On the drive back to Las Vegas while devouring a fresh bag of dates, I am thankful for the China man and for the Middle East for these Luscious delicacies . You might want to try them too. Love the pics and story, Tony!